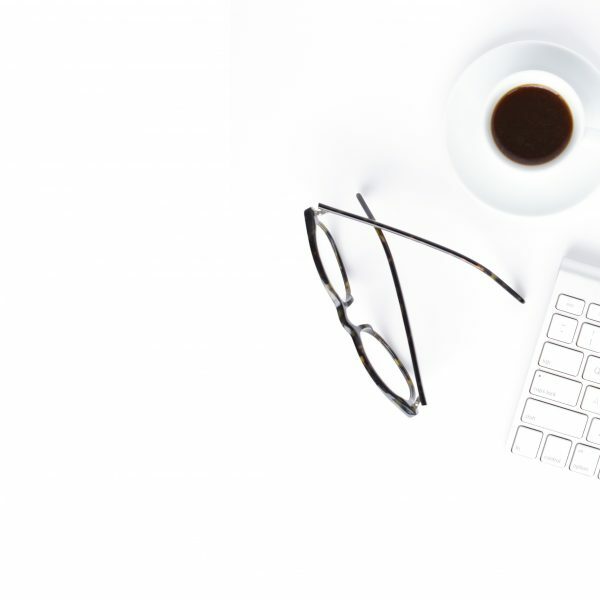 Do you feel God has called you to blogging? If the answer is yes, congratulations! I believe full heartily that God is calling people to blog for His glory. There is the potential to reach millions of viewers with your God given message! How exciting is that?! 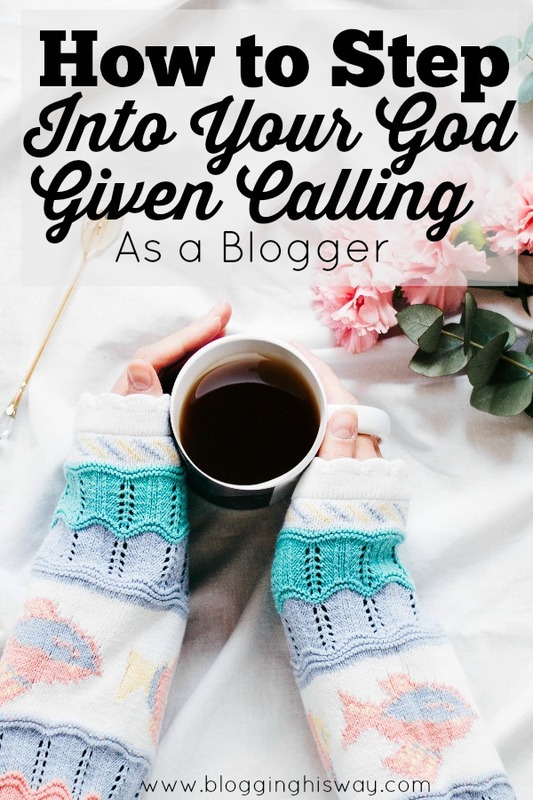 When God first called me to blogging I was extremely hesitant, so hesitant in fact it took me almost two years to respond to His call on my life. I was terrified! I didn’t know a thing about blogging and had no clue where to begin. I was also fearful of what others would think of me and my blog. I let fear hold me back for almost 2 years. When I did finally take the plunge, that fear didn’t disappear like I was hoping it would. Instead it actually increased, A LOT! The day I published my first post and shared it with a few family and friends, my fear reached an all-time high! I felt very discouraged, until I remembered how many people have had to overcome fear in their lives to achieve their destiny. This motivated me to keep pushing past the fear and eventually I was able to overcome the fear. When it tries to creep back in, I remind myself that, “If God is for me, who can be against me?”. If fear is holding you back, keep that statement in mind. No matter what anyone else thinks of you, God is for you. You can do this! Below I will outline 5 steps you need to take to step into your calling as a blogger. This part can be fun or extremely challenging depending on your personality. Your domain name is the name people will use to access your blog and also what your blog will become known as. My domain name is laurenprezzano.com and my blog is known as Blogging His Way. Many people choose to name their blog their own name, and I really like this idea. I personally wanted to name my blog laurenprezzano.com, and I did purchase that domain, however it just didn’t feel right for this season of my blog. I tried to make it work, but I really felt God leading me toward laurenprezzano.com instead. With all things, take some time to pray about the name God would have you to use for your blog, but with that being said; don’t waste a ton of time and energy on the name. It is important, but certainly not an end all be all decision. You can even change it later down the road if you’d like. Many bloggers start out with a catchy name for their blog, and then later change it to their own name. I’d encourage you to take some time to prayerfully think through different names. God will guide you even on something that seems minute. There are several reasons why you need to purchase hosting, but the one I feel is most important is that purchasing hosting means you are the owner of all your content. If you blog on a free platform they own your content. They can alter it or even delete it at any time. You will also be taken more seriously on a hosted site and can eventually monetize your site if you’d like to go that route. 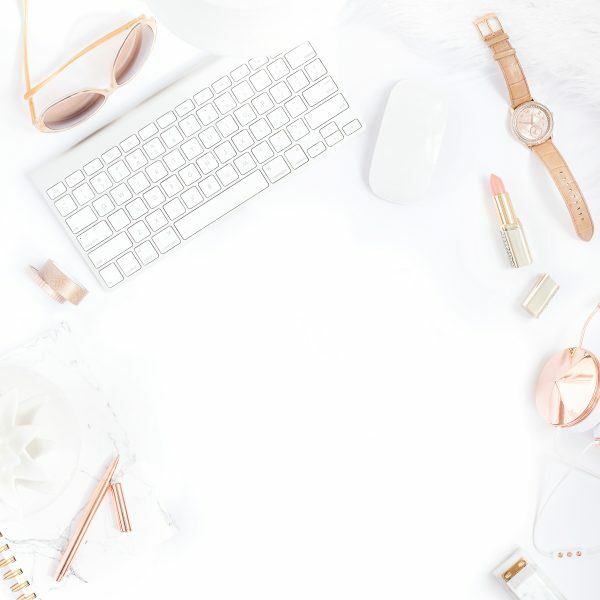 Hosting is a must for any blogger. I highly recommend SiteGround for hosting. Their customer service is phenomenal. They really are the best of the best. Here is my affiliate link. That means if you use that link to sign up for hosting, I will receive a small commission for no extra charge to you. Please know that I would never recommend anything to you that I do not stand full heartily behind. WordPress is the publishing application that will hold your blogging content. WordPress is free to install. I encourage you to watch this video to install WordPress. Do not become overwhelmed by purchasing hosting and installing WordPress. In my opinion these are some of the most “techy” things you’ll have to do as a blogger. Once these are done, you will begin writing and things will quickly become a lot less complicated. Blogging can feel very overwhelming if you try to jump ahead and do too many things too quickly, so I encourage you to just install WordPress and leave it just as it is for now. Who are you writing to? This is important! If you don’t determine who you are writing to, your writing will be all over the place and people won’t know if your blog is the right fit for them. Are you writing for women who are struggling to understand the bible? 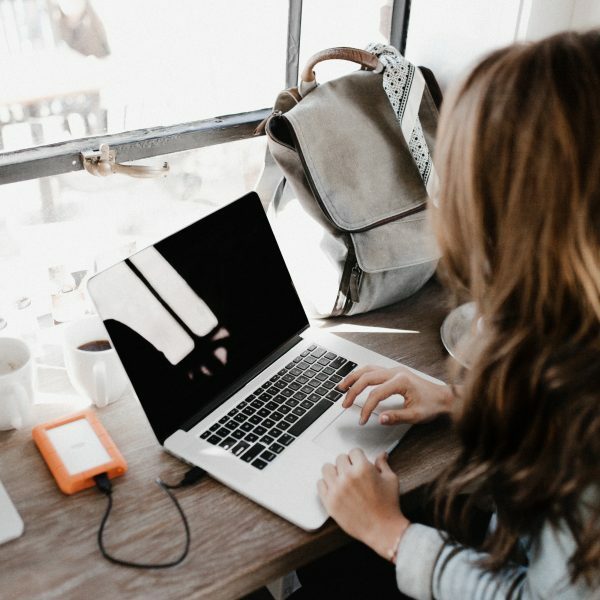 Are you writing to busy moms who never feel they have time to connect with Jesus? Are you writing to stay at home dads? Who is your target audience? Once you determine this, things will fall into place. Ruth Soukup calls this making an avatar for your blog. Create a person in your mind of who you visualize as reading your blog, and then write specifically to them. You may be completely overwhelmed at the idea of writing 10 blog posts, but don’t let this overwhelm you. It’s ok if this step takes you a while. In full honesty, it took me over a month to write my 10 blog posts when I was first launching this blog. Don’t rush this step. Take time to consider your avatar as you write each post. Make sure your content is relevant to them. Try to think of a problem that “person” has and help them come up with a solution to solve it. This is the key to a successful blog. For example, if your “person” struggles with never having enough time to connect with Jesus, then your post could be “10 Ways to Carve Out More Time for Bible Study”. If your avatar is a mama desiring to use natural products in her home, your post could be “The Top 10 Natural Products Every Mom Needs”. My suggestion would be to sit down, and brainstorm any blog post ideas you can possibly think of for your blog. Choose 10 of them to start with. Create a new folder on your desktop called “Blog Posts” and create a Word document for each post you have chosen to write. Start at the top of the list and work your way down through each post. I prefer writing my posts in Word documents and then copying and pasting them to WordPress for formatting. Feel free to write them in WordPress if that suits you better. Remember, this step will take some time, but that is OK. Your content is the most important thing on your blog. Don’t rush through this step. There is so much more to blogging beyond these 5 steps, but these are the first steps you need to take as a blogger. If this list feels completely overwhelming, or you still don’t feel ready to get started; don’t hesitate to reach out to me at lauren@laurenprezzano.com. 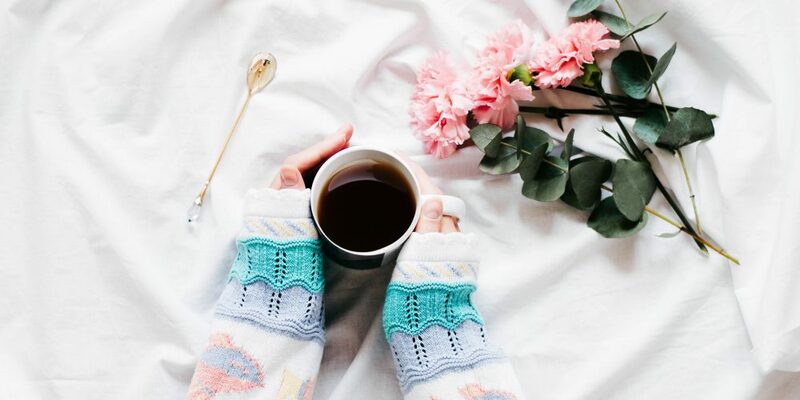 I love connecting with my readers and feel called to help bloggers, so please know that I look forward to hearing from you and am more than happy to help you! Also, remember that God will not call you to anything He will not equip you to do. Lean into His strength today. Where we are weak, He is strong. I daily have to lean into His strength as a blogger. I could not do this without Him. He is equipping you too!